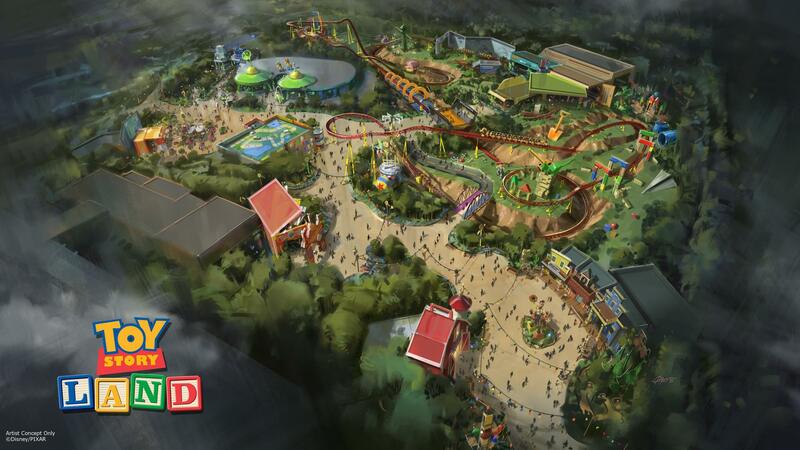 Last week’s D23 conference revealed two major new developments at Disney’s Hollywood Studios: Star Wars Land and Toy Story Land. Both have long been rumored and anticipated, but are now official. 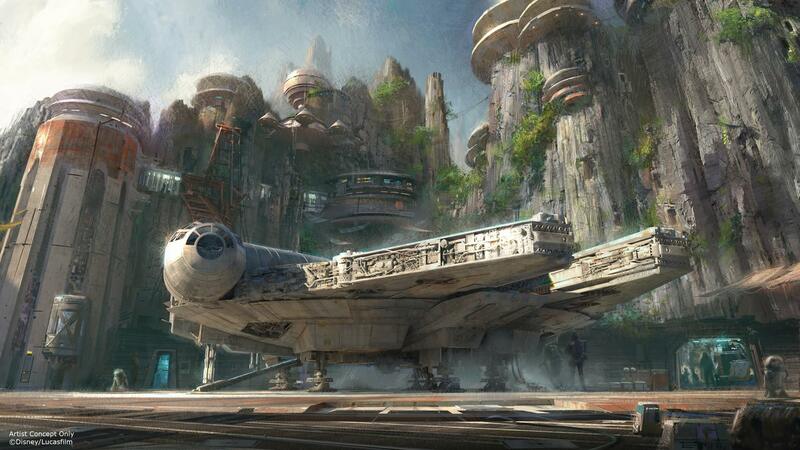 Star Wars Land will also be added to Disneyland Resort in Anaheim, California. Early concept art was revealed for both lands. Further detail on either development is scarce (speculation can be made from images of the concept art at reasonable resolution, like those shown here). More information was given about Star Wars Land than Toy Story Land, suggesting that it is further along in development. 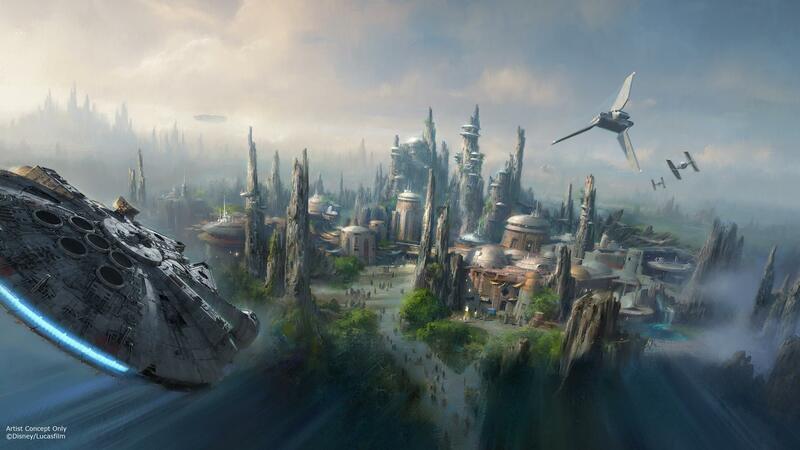 Star Wars Land will feature “two signature attractions”: one based on flying the Millennium Falcon and one in which guests are put “in the middle of a climactic battle”. 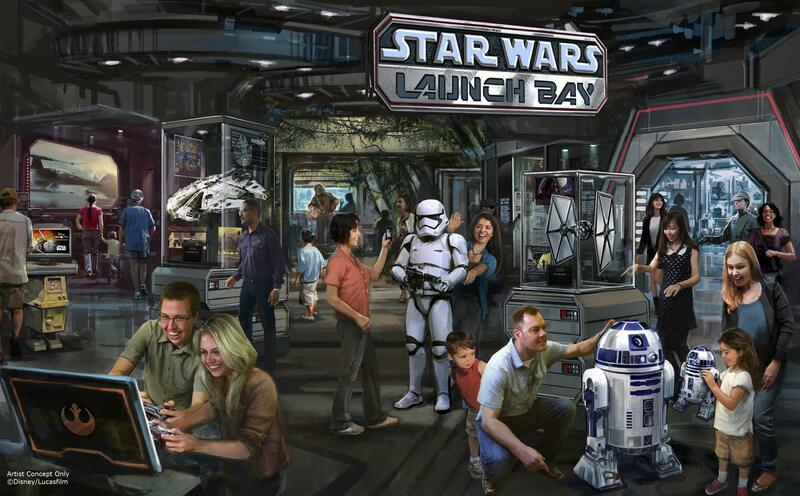 There will be a walkthrough attraction called “Star Wars Launch Bay”. This is all the real information we have on either development so far.